Stop looking at other wheel and tire sites for the best prices on 16” tires because none of them can beat Tyres Gator! 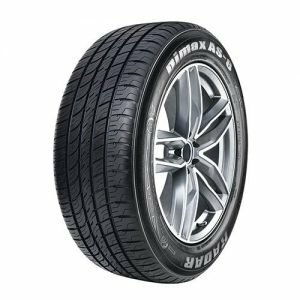 The savings that we receive from buying in bulk from the world’s best tire and wheel manufacturers are passed along to you because we don’t think that you should have to pay unnecessary markups on such a vital part of your car, truck, or SUV. Get a set of 16” tires today from Goodyear, Cooper, Nitto, or Toyo to increase the smoothness and safety of your ride. Bundle your tires with new wheels for even more savings. Shop our selection of 16” tires today!